Gold has gained 2.5% today on safe-haven demand as sharp declines on Wall Street spread throughout Asia and Europe. Stocks in Europe have slumped to a more than 18-month low after sharp losses on Wall Street, centered on tech stocks and the Nasdaq. The worst losses in eight months triggered a significant sell-off in stocks in Asia. China’s main stock indexes slumped over 5 percent and MSCI’s broadest index of Asian shares not including Japan ended down 3.6 percent, having struck its lowest level since March 2017. It meant MSCI’s 24-country emerging market index had its worst day since early 2016, after Wall Street’s swoon had given the 47-country world index equivalent its worst day since February. The losses were not helped by President Donald Trump accusing the Federal Reserve of going “crazy and “loco” as trade wars appear to be intensifying. The VIX or Cboe Volatility Index has more than doubled in the last week. The huge spike in volatility comes as there are deepening concerns of a major market correction – particularly in the U.S.
Gold and silver, the traditional havens in times of volatility, are again displaying their lack of correlation and frequent inverse correlation (over the long term) with risk assets. The precious metals’ hedging benefits to investors portfolios are being seen as they again benefit from a safe haven bid exactly when investors need it. 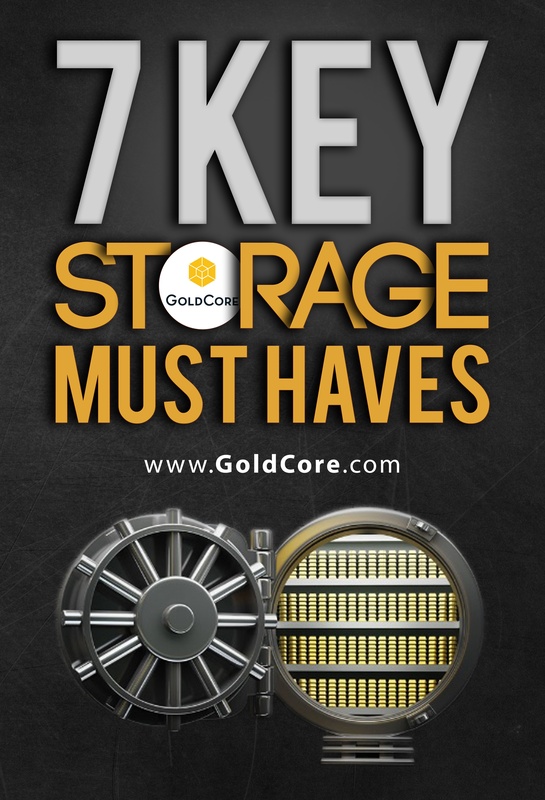 The post Gold Up 2.5 Percent As Global Stock Rout Continues appeared first on GoldCore Gold Bullion Dealer.